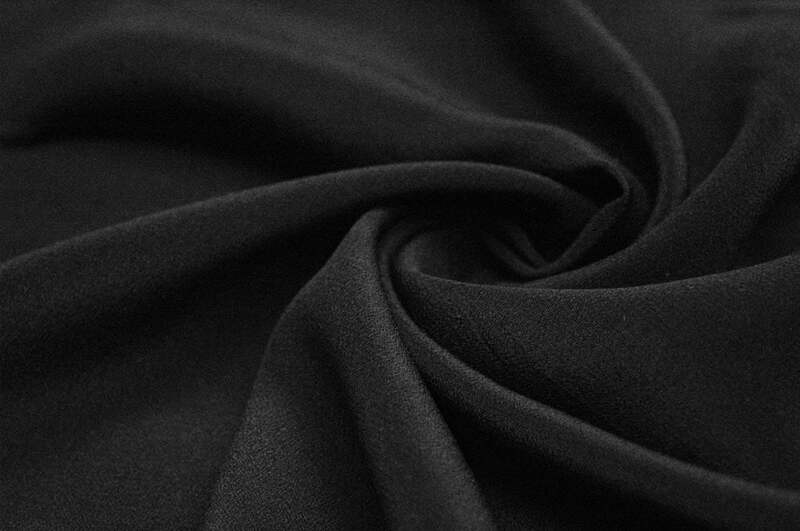 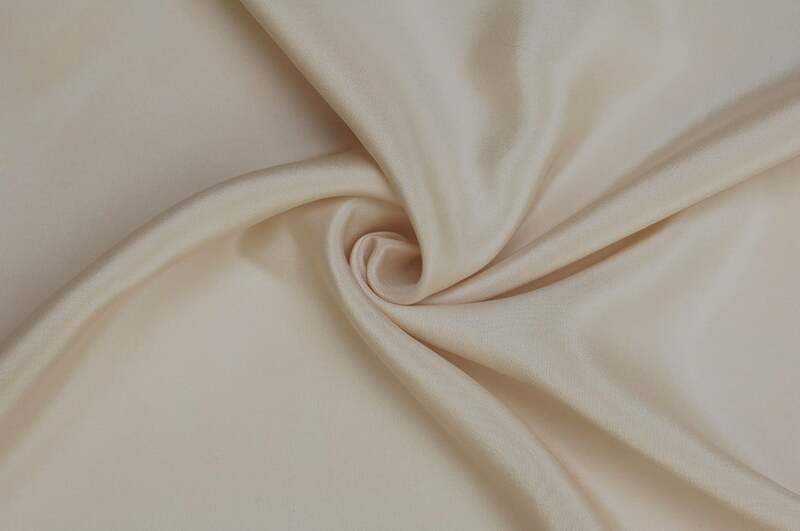 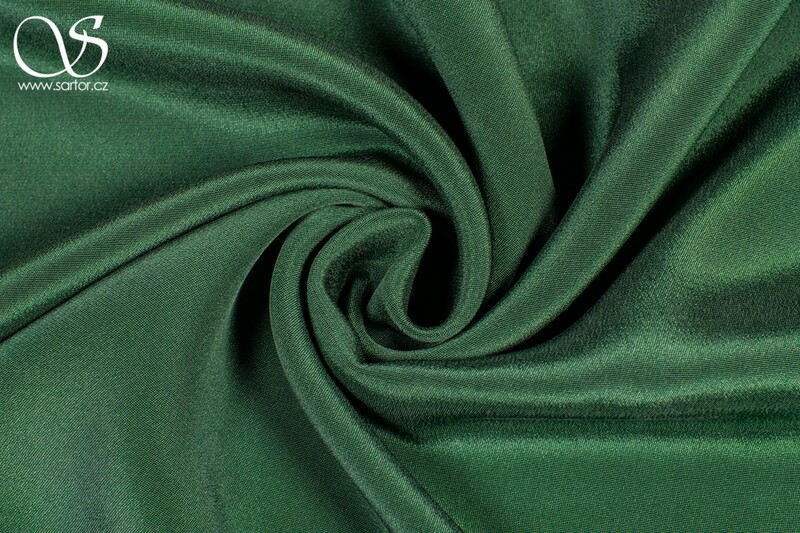 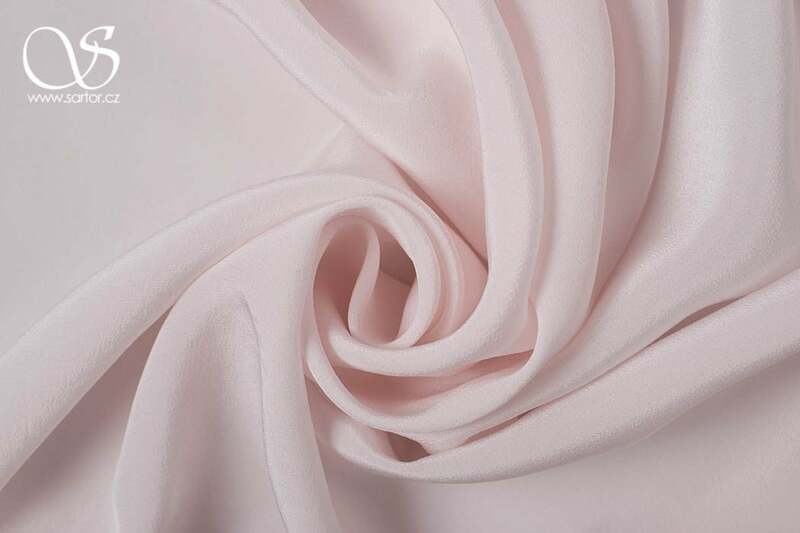 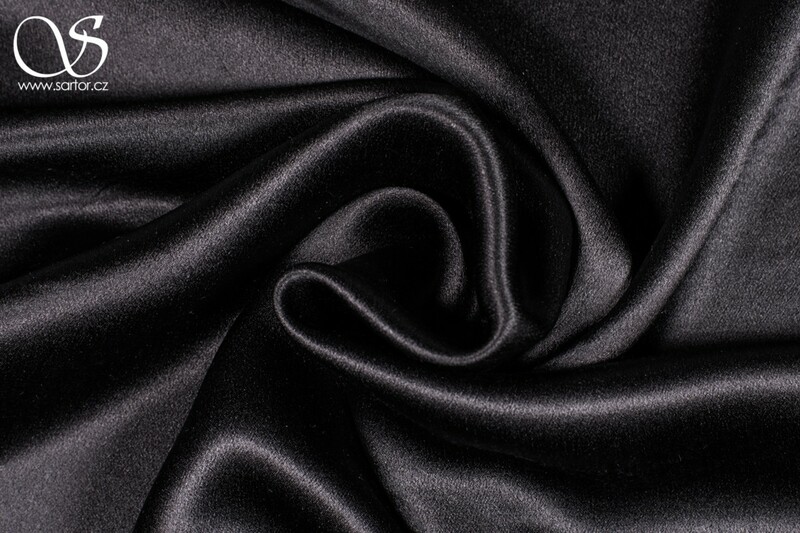 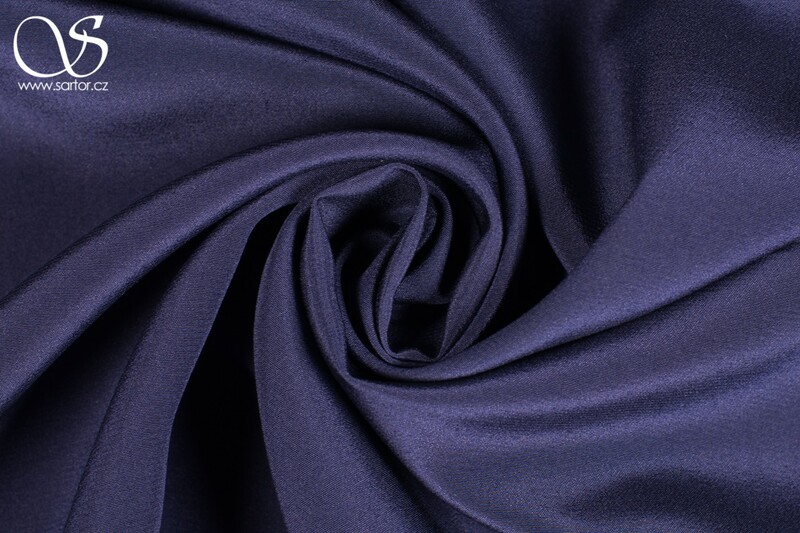 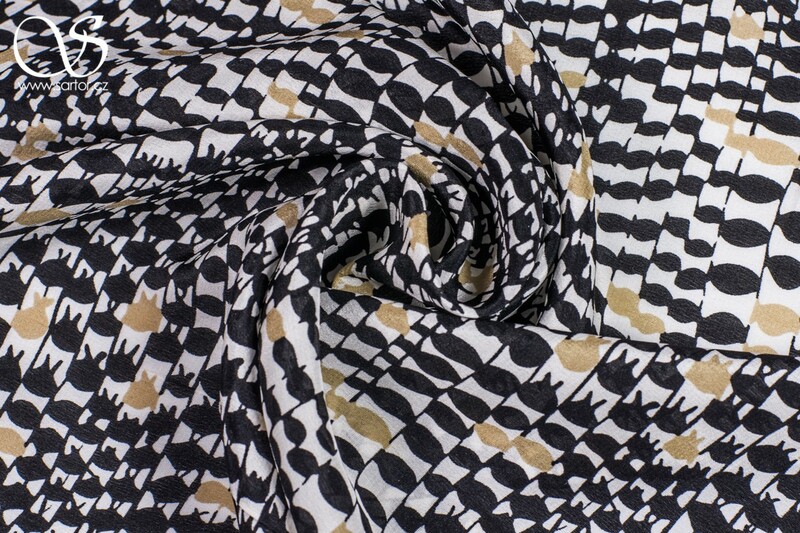 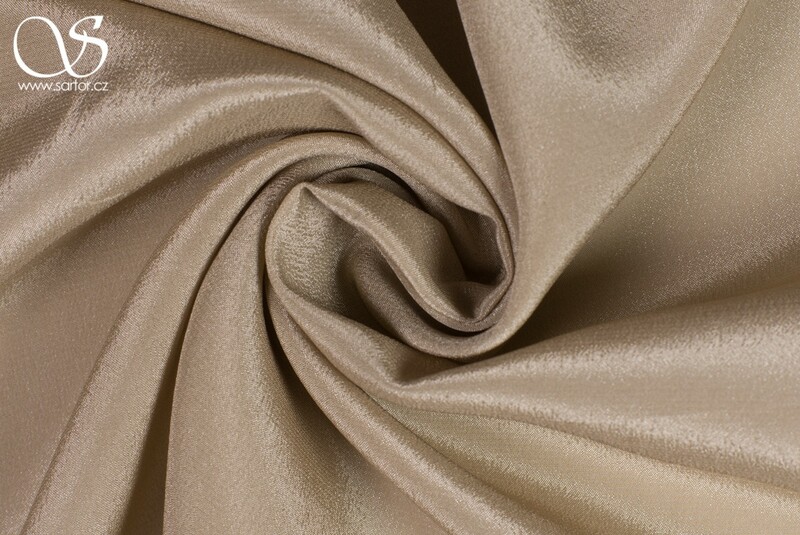 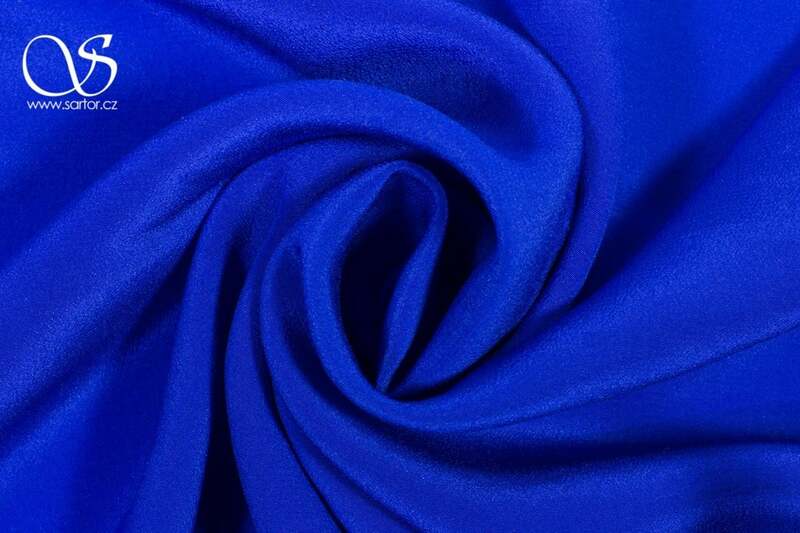 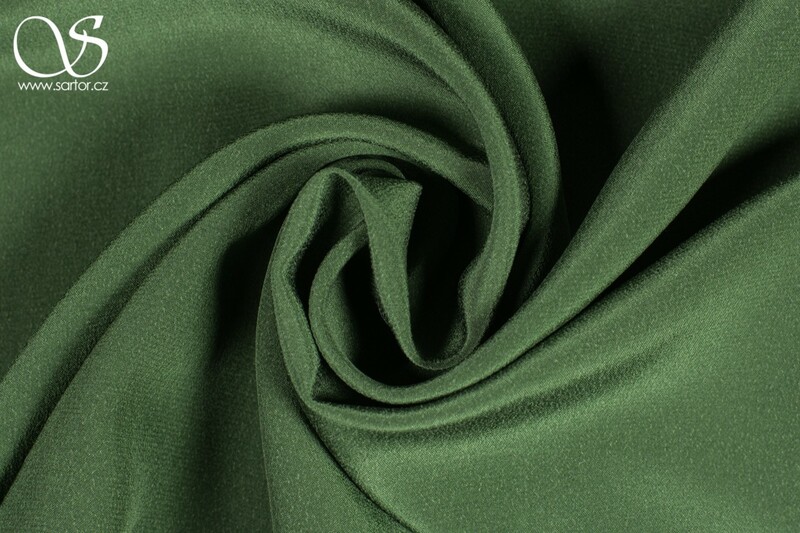 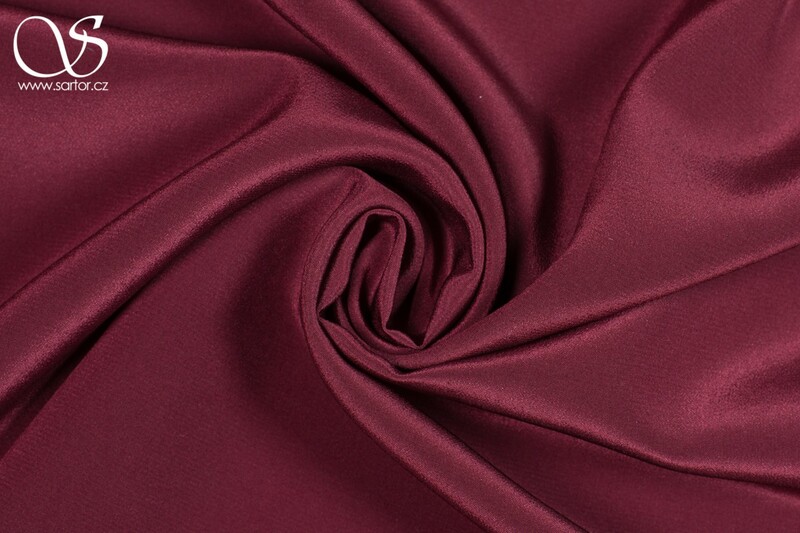 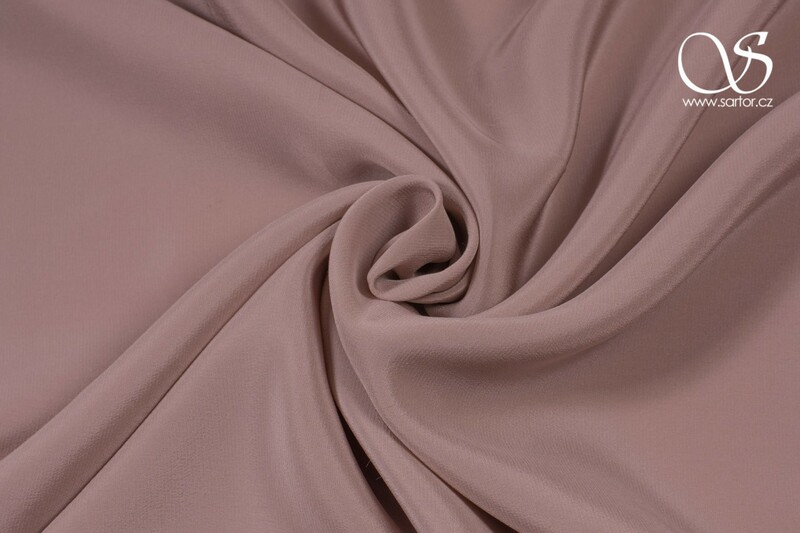 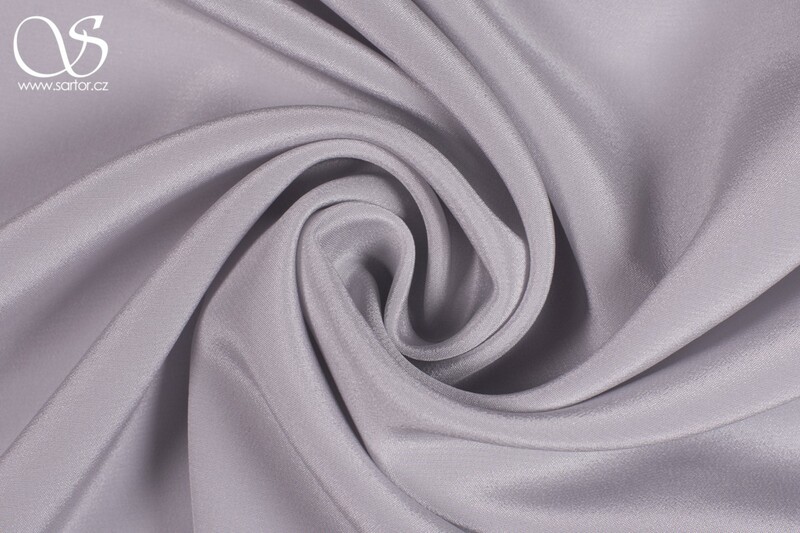 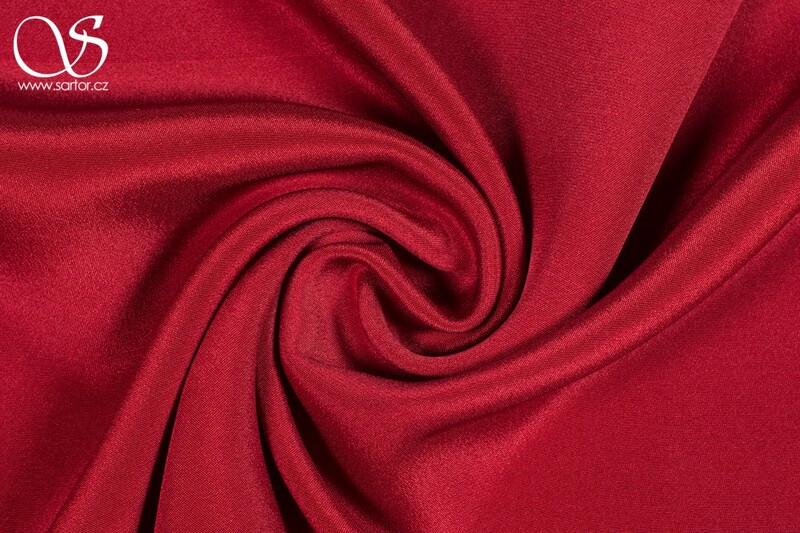 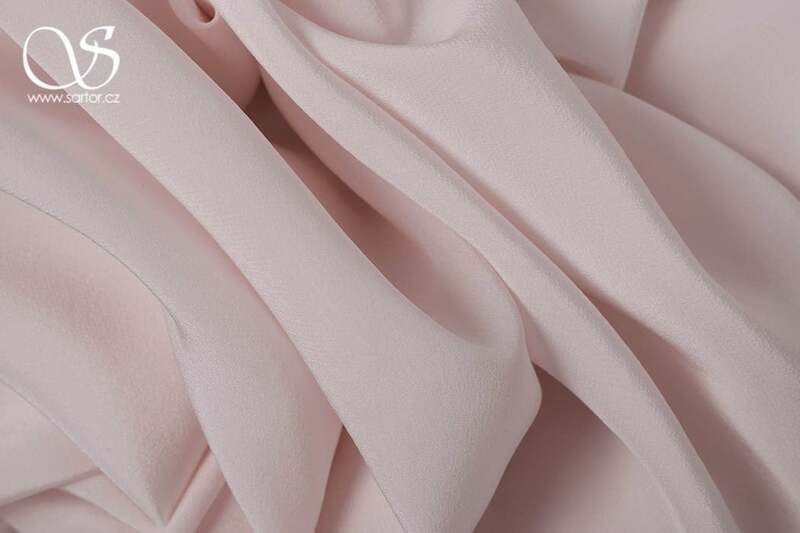 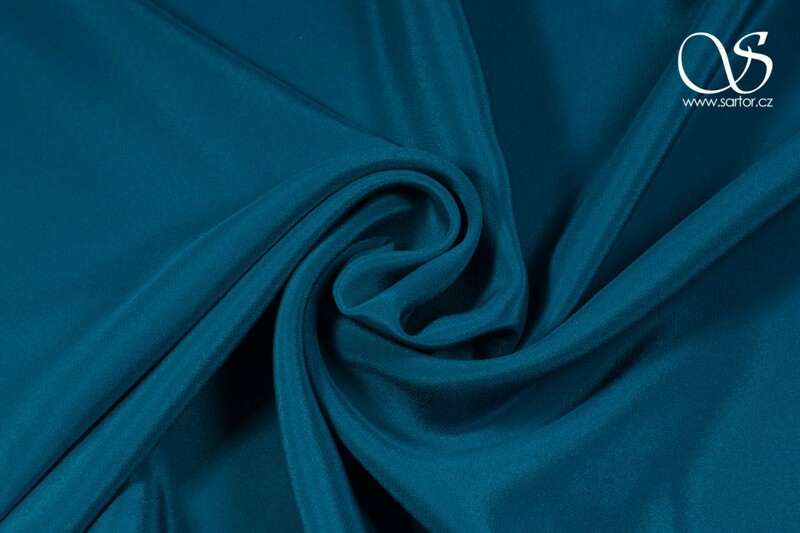 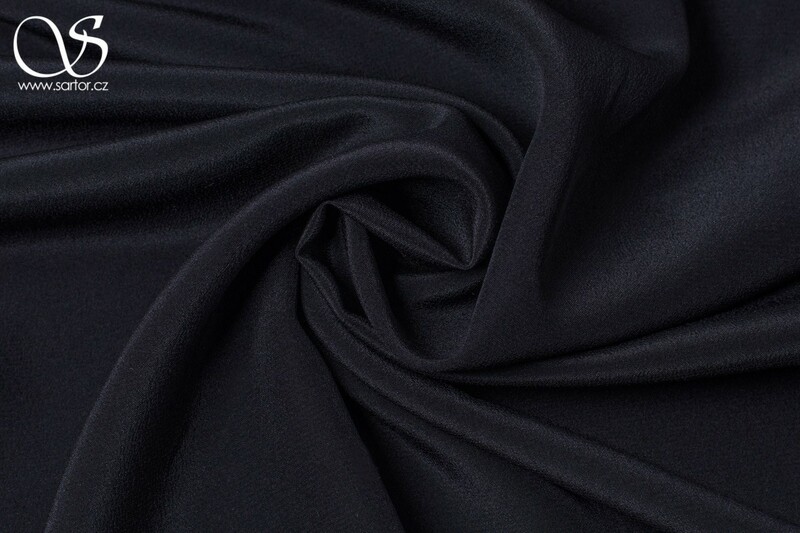 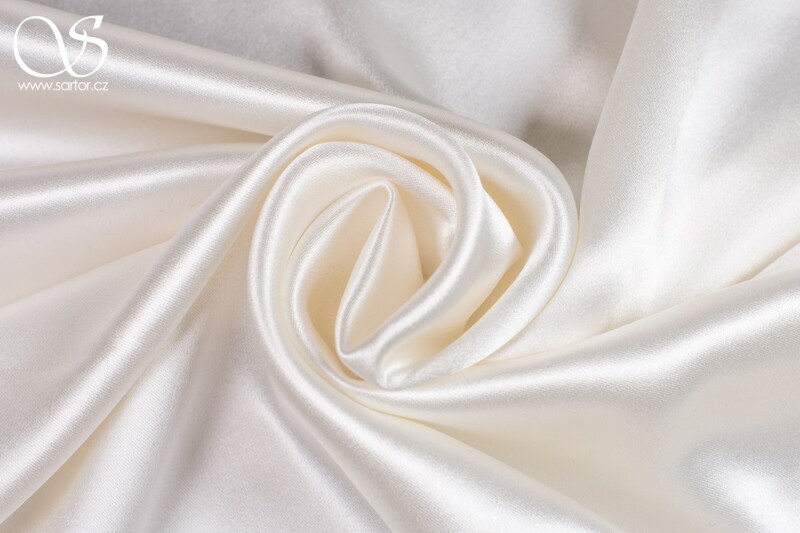 Silk Crepe de Chine is a soft flowing fabric similar to satin but in contrary to super smooth and lustrous satins it has a somewhat grainy surface and dull finish. 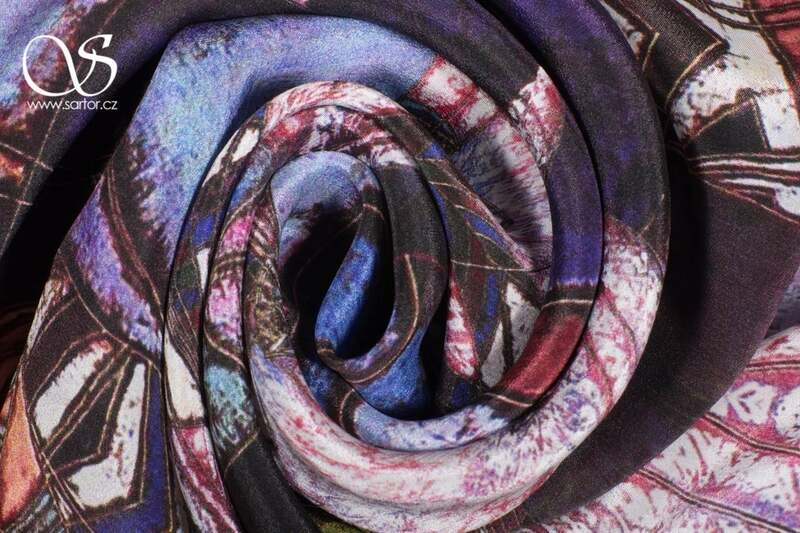 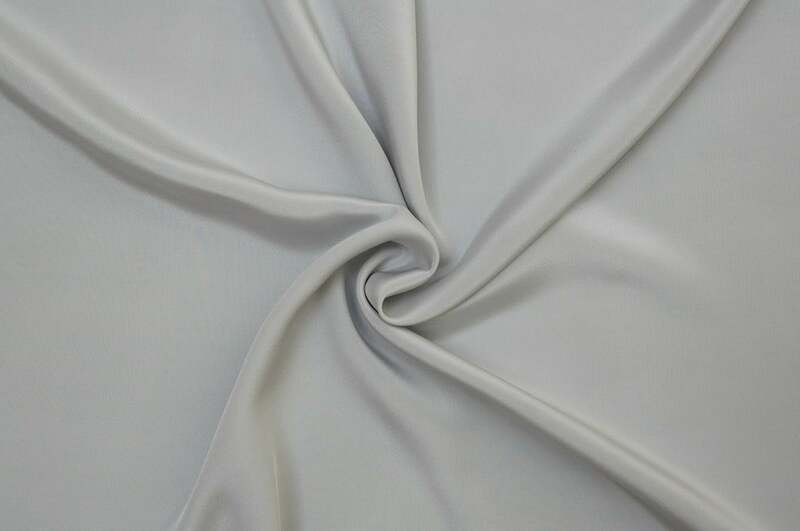 Silk Crepe wears very well and is a favorite fabric for women blouses, shirts, summer dresses, skirts, scarves and of course luxury lingerie, tops, evening and bridalwear. 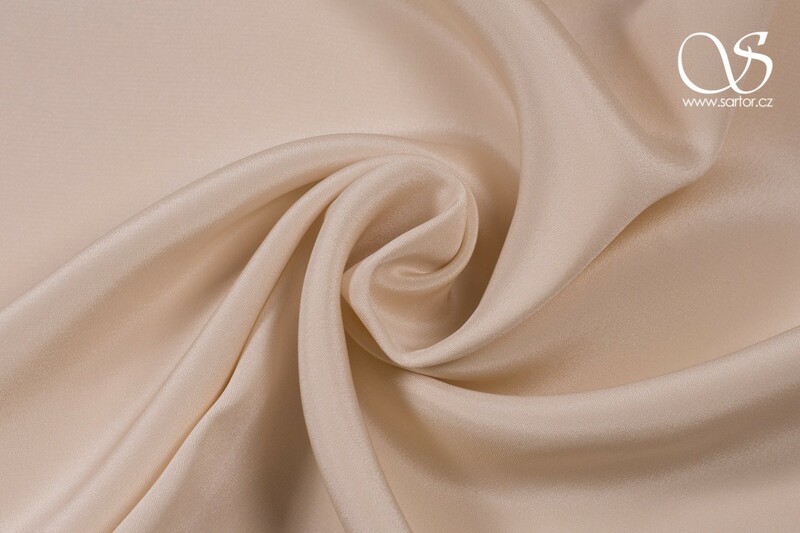 It combines well with airy semi-transparent and dull georgettes.